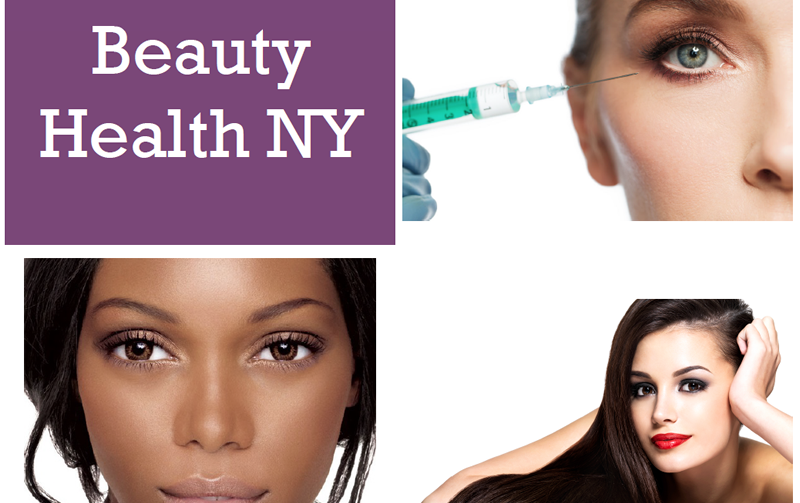 Find out about how Carboxytherapy, Thermage, and Laser can eradicate your dark circles at Beauty Health NY! vascular pooling. In order to oxygenate the area, the naturally occurring gas in the body, carbon dioxide, is infused under your eyes. This injection of carbon dioxide increases blood circulation to the specific area by instigating red blood cells to rush to where the carbon dioxide is. This non-invasive procedure only takes a quick 15-30 minutes, and the patient can immediately go about their other daily plans afterwards. Optimal results can be seen after 4-6 sessions depending upon the chronicity, with about one week of recovery in between each session. However, one may see improvement right after one treatment. Increased circulation is tangible under the eyes right after the procedure, and will continue to improve for up to months afterwards. *We advise a combination of Carboxytherapy, Lasers, and Thermage to obtain optimum results. Consultations are mandatory.